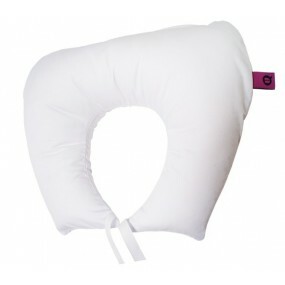 The memory foam neck pillow is sensitive to the temperature. Thanks to its Bamboo cover its shape adapts to any weight or form. 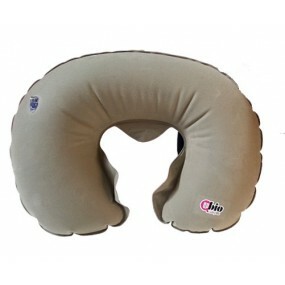 INDICATIONS Relieves pressure and favors the blood circulation. 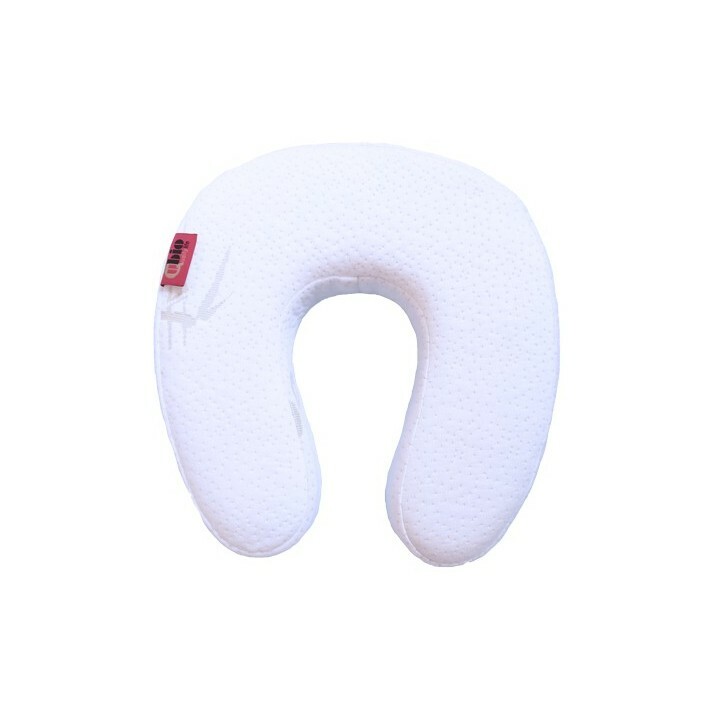 It places the head and the neck in a orthostatic position which provides a rest and weightlessness feeling. COMPOSITION Memory foam injected filling. Bamboo vegetable fiber. Zipper. MAINTENANCE Removable cover. Do not wet the memory foam. Hand and machine washable. Use neutral detergent, at 30ºC without centrifugation. 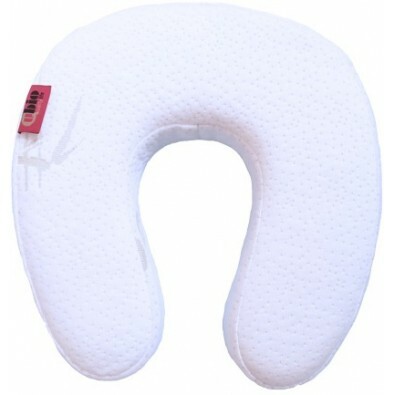 Tolerates dryer at reduced temperature. Do not iron. Do not use bleach.